Dahl playfield goes out to bid. The skatespot for Dahl playfield has gone out to bid, and bids are being accepted until June 10th, 2009. 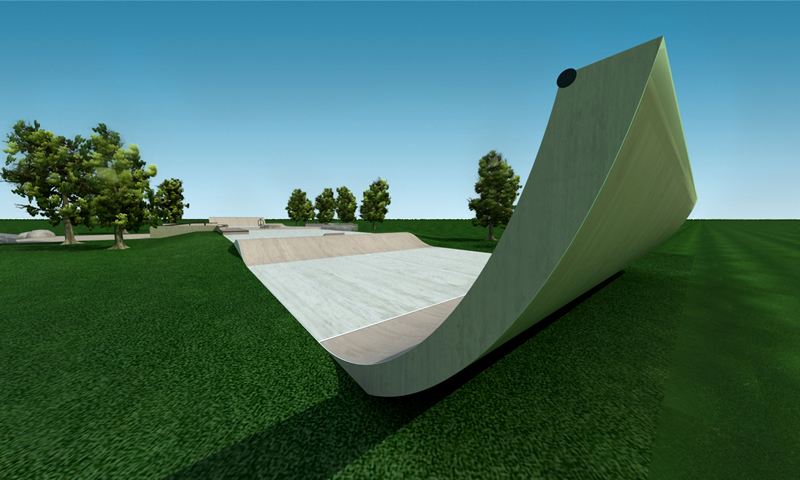 The New Line design is pretty killer, especially compared to the old concept by Skateparkitecture that was paid for with money that the community raised themselves. Check out the contrast below. 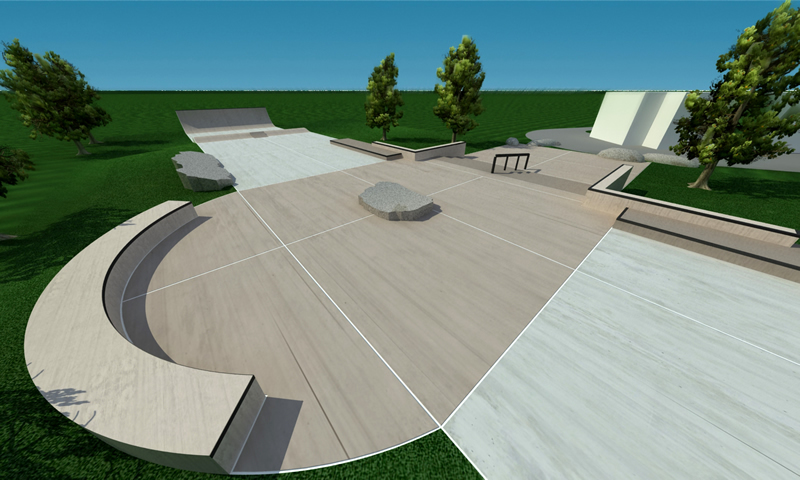 Check out all of the New Line renderings here, and Northeast Seattle skaters should get ready to skate by Fall. You are currently browsing the weblog archives for posts tagged 'Dahl playfield'.